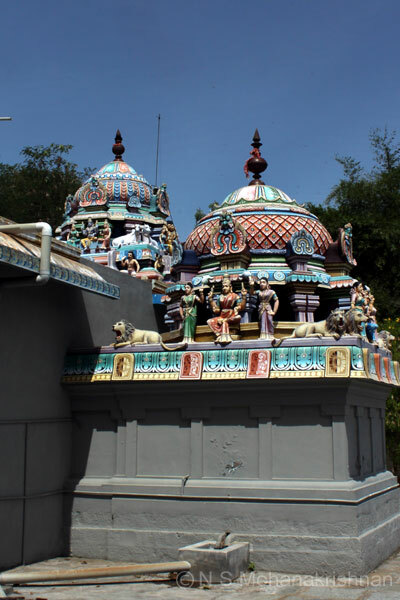 A beautiful small and peaceful temple with a nice pond adjacent. 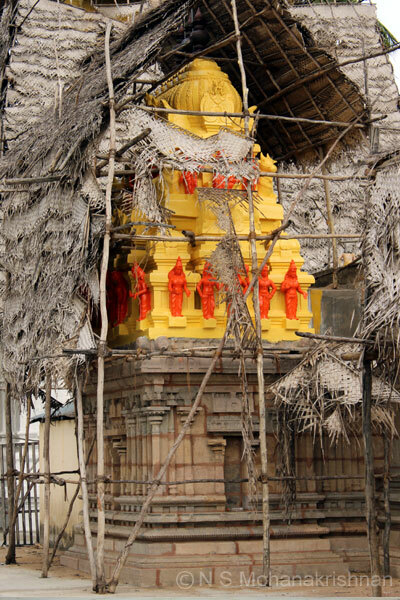 An ancient temple undergoing renovation. 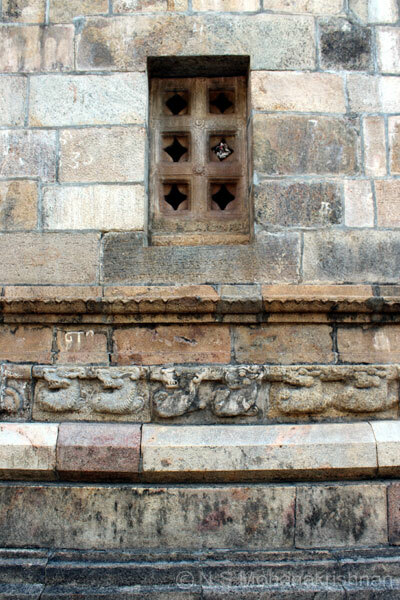 It has several stone inscriptions. 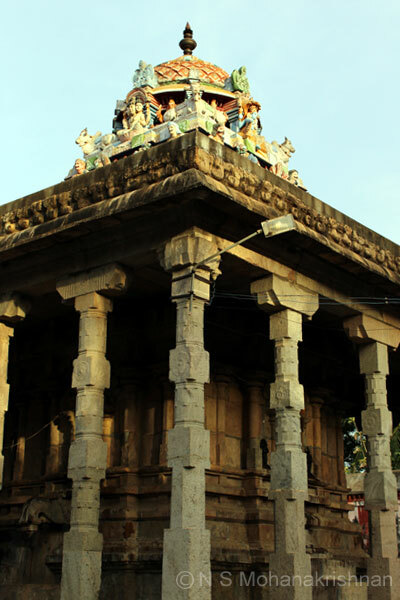 The temple at Sengalipuram was converted to a stone structure during the time of Kulothunga Chola. 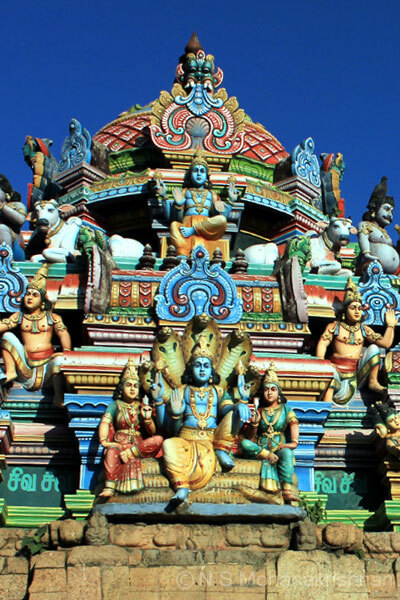 The three beautiful Muruga Idols at Enkan, Sikkal and Ettukudi temples were created by the same sculptor. This is an ancient temple undergoing renovation when we visited in 2016. 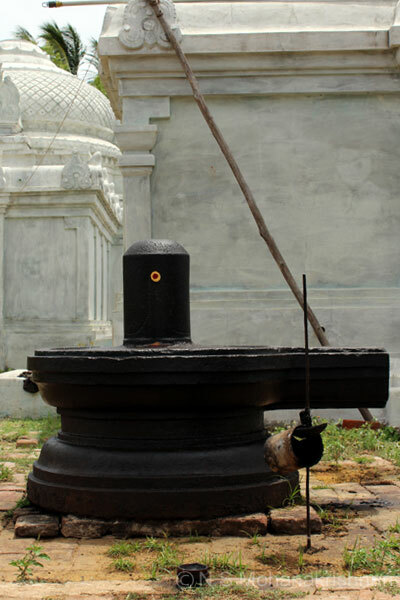 The Thirattupal festival celebrated here represents worship of Lord Shiva and Vishnu as one. 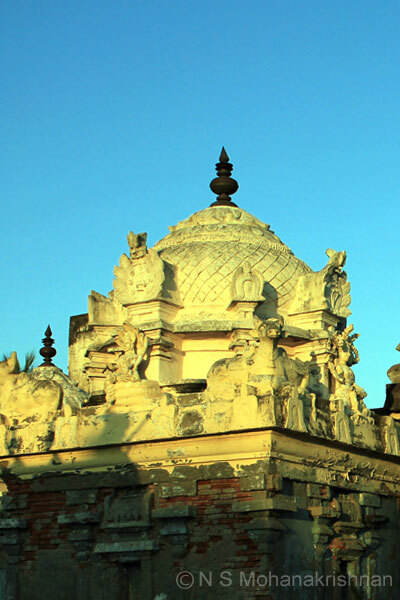 This is a beautiful ancient temple situated in the middle of fields. 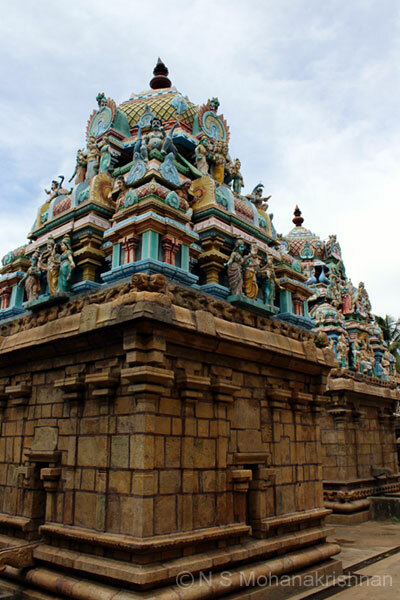 This is an ancient temple beautifully maintained and well attended to. 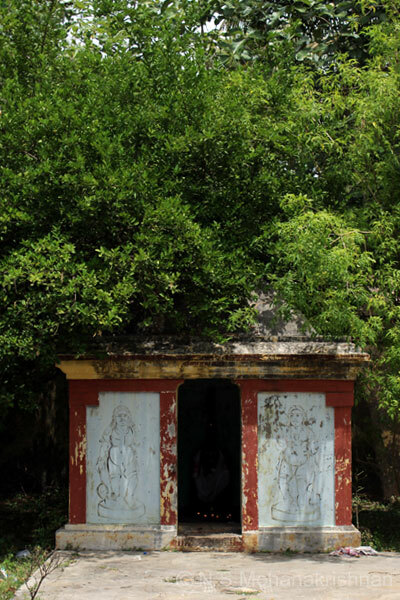 A small and beautiful temple set amidst thick trees and a nice garden. 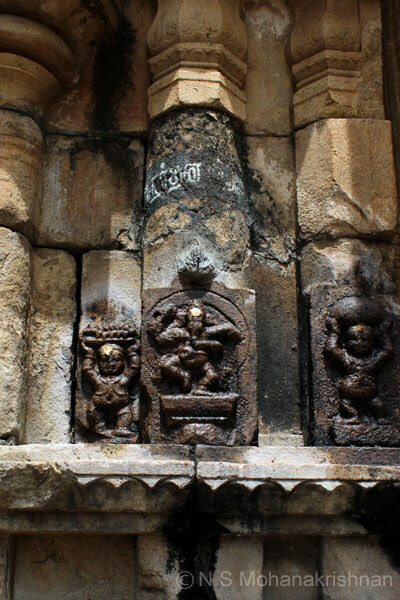 An ancient temple with some very nice and old sculptures all around. 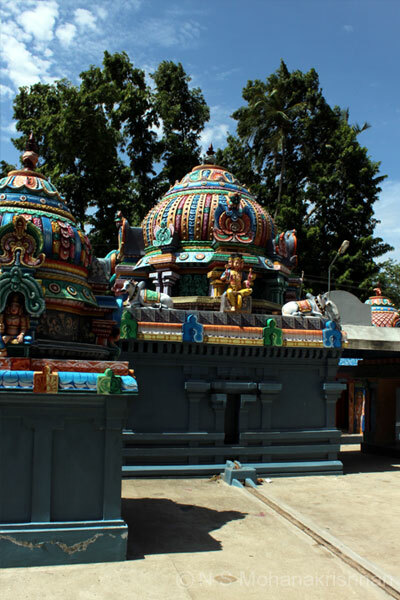 A temple connected with the legend of Emperor Manu and Thiruveezhimizhalai temple history. 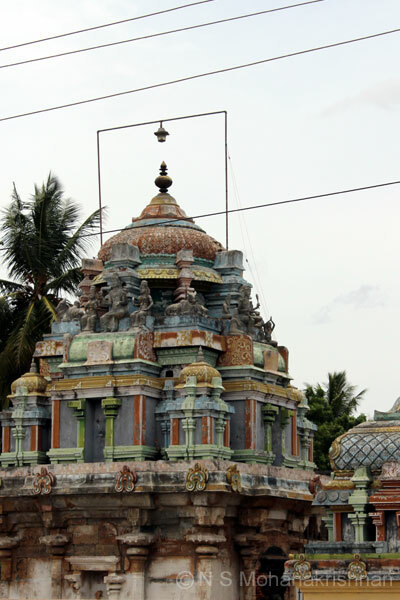 A small temple said to date back to the time of Rajendra Chola. 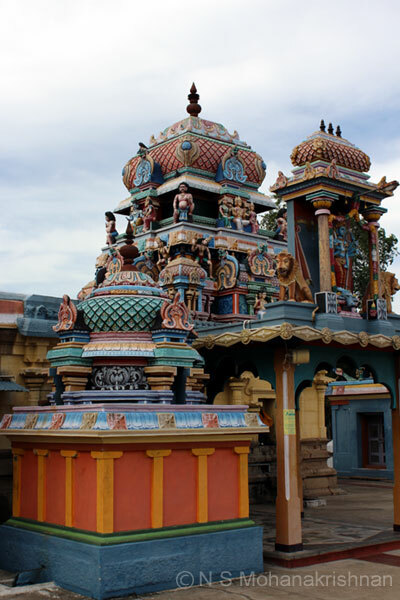 A small and beautifully located temple on the banks of a large pond. 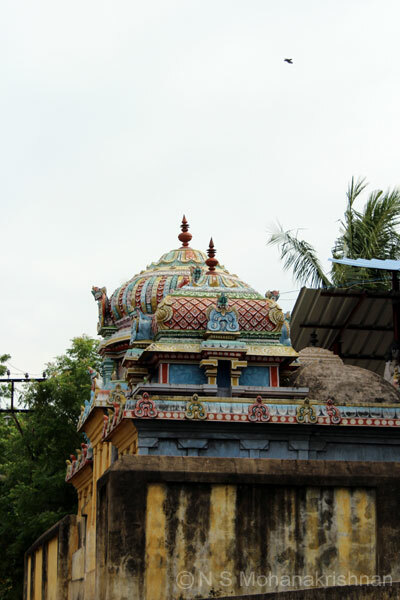 This temple dates back to the Chola period along with a few more temples around. 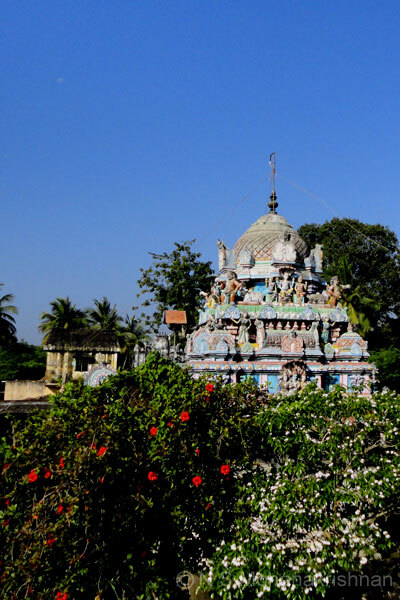 A large Mahamantapa, Madapalli, Yagashala and a Chola Heritage, a truly delightful temple. 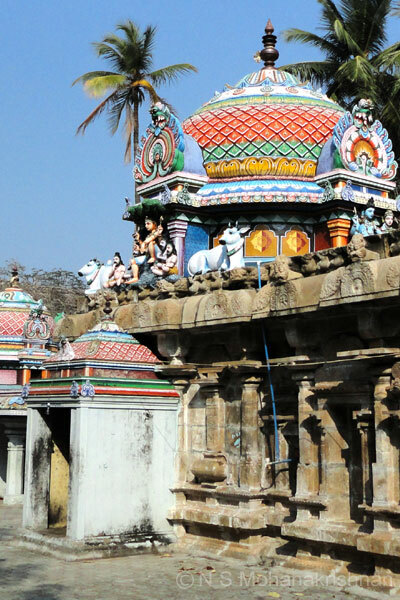 An old temple, overshadowed by the adjoining Glorious Thiruvarur Temple, but a must visit. 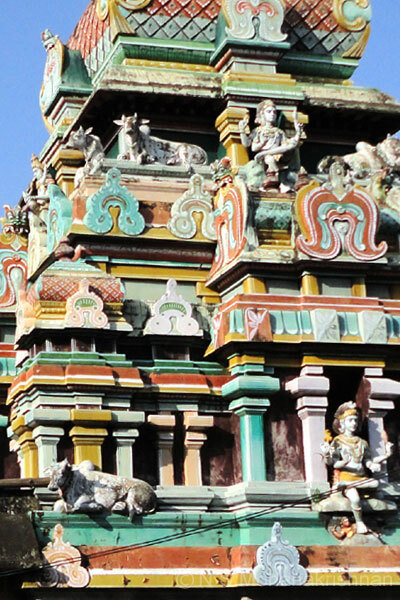 A Beautiful temple located nicely on the banks of a large temple pond, must be quite a sight during the rains! 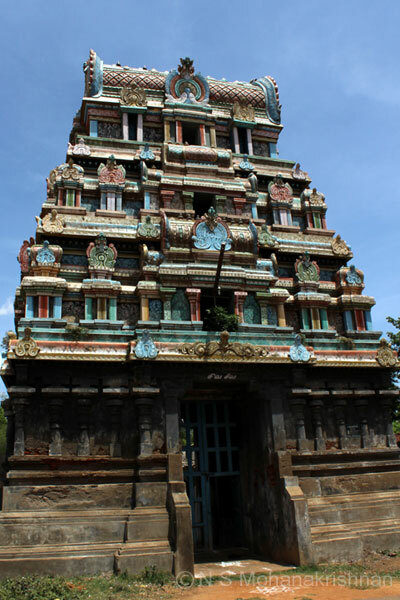 One of the Ashtathik Balagas, Varuna is believed to have created the Theertham in this beautiful temple. 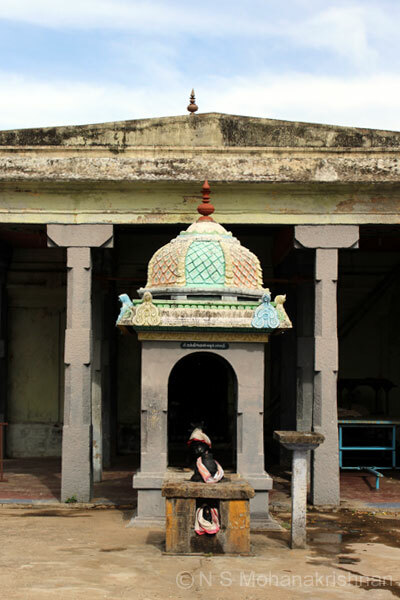 The Nandi here appears with head turned towards Dakshinamurthy as Lord Shiva’s image is on his head. 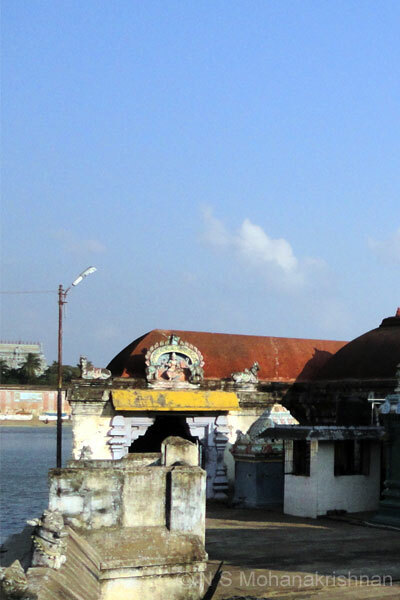 Situated beautifully on the banks of the great Thiruvarur Temple pond, an evening spent here quietly is worthwhile. 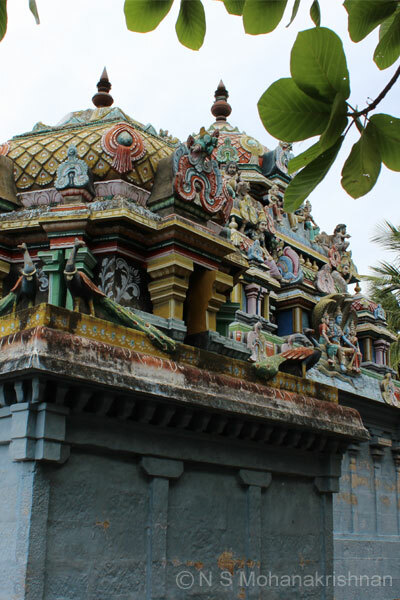 Nicely located adjacent to the temple pond, but not many people are aware of this temple. 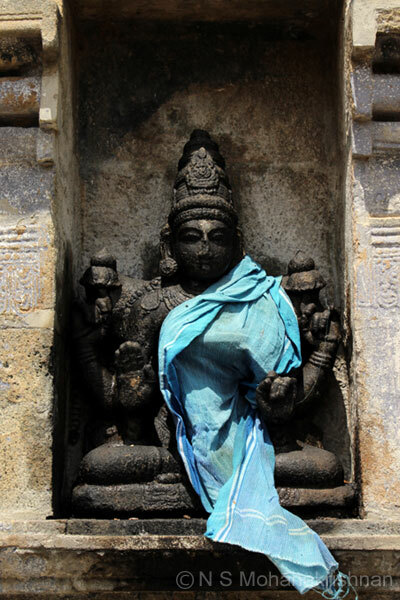 An ancient temple. 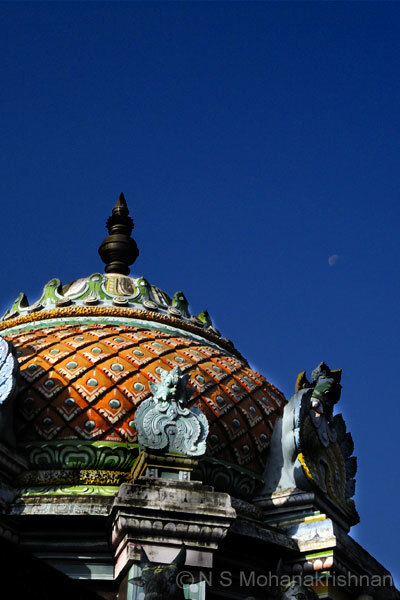 The Main Deity, Goddess and Durga are made of a very smooth glittering stone. 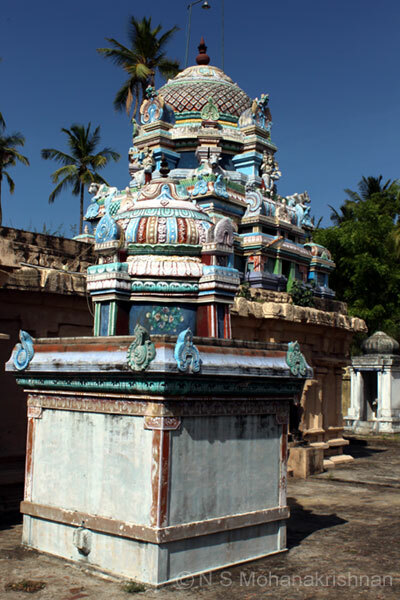 This temple belongs to the Chola period with several stone inscriptions belonging to Kulothunga Chola, Rajaraja Chola, Rajathi Raja, Karikala found here. 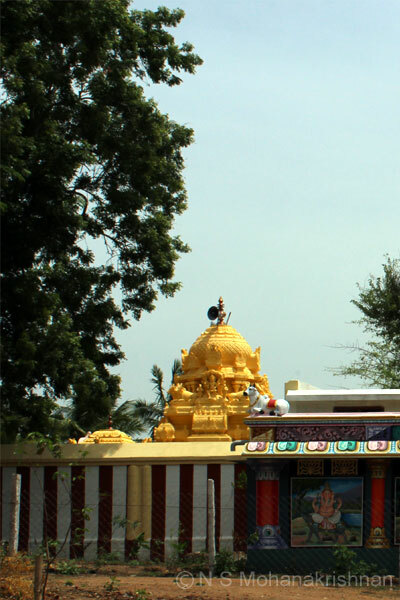 The Lord here is considered as Gajasamhara Murthy, one who killed the elephant. 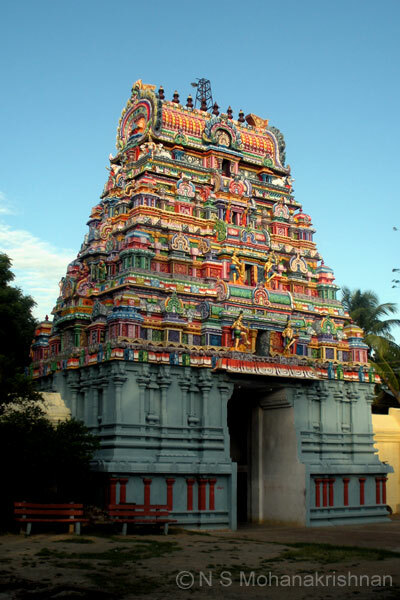 This is a beautifully maintained old temple with a 2 tier entrance Gopuram.